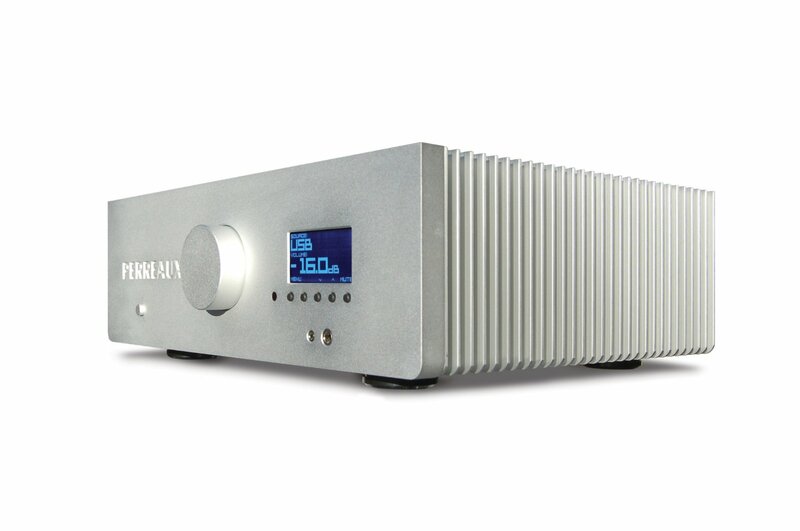 Perreaux has announced that it will discontinue its current premium integrated amplifier, the Eloquence 250i. Its replacement will be the 255i, with its snazzy optional new DAC section. 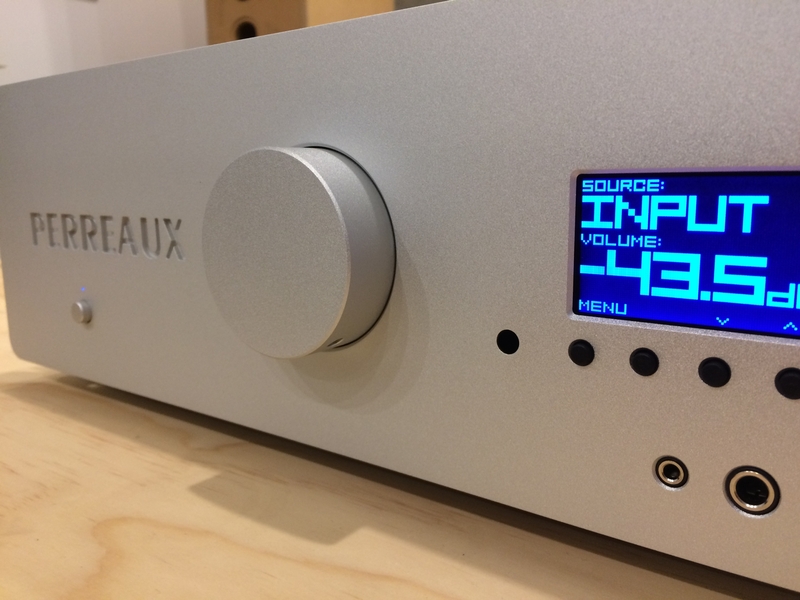 In their latest newsletter, Perreaux notes: “The Eloquence 250i was in so many ways the best integrated amplifier we have ever produced at Perreaux, and was warmly received everywhere it was shipped. We were aware that its major shortcoming was with the internal DAC module, so a number of years ago we set about redesigning the DAC module in order to bring the amplifier fully up to speed. “We also wanted to incorporate the very best USB interface into the mix, so we opted for full galvanic isolation and using the X-MOS chipset, we also chose to make the USB interface operate asynchronously. We were just putting the finishing touches on the development when we got word from ESS that they were about to release a brand new top of the range DAC chipset. Like the 250i, the 255i has a maximum power rating of 360W into 8 ohms and 530W into 4 ohms, but the 8 x mains supply smoothing capacitors have been upped from 5600uF to 6800uF units, and Perreaux has also opted for the very best quality small signal capacitors to be used around the amplifier. Perreaux also chose to improve the look of the new amp by increasing the size of the lettering and more importantly, going for a cleaner 90 degree cut front panel and heat sinking solution. 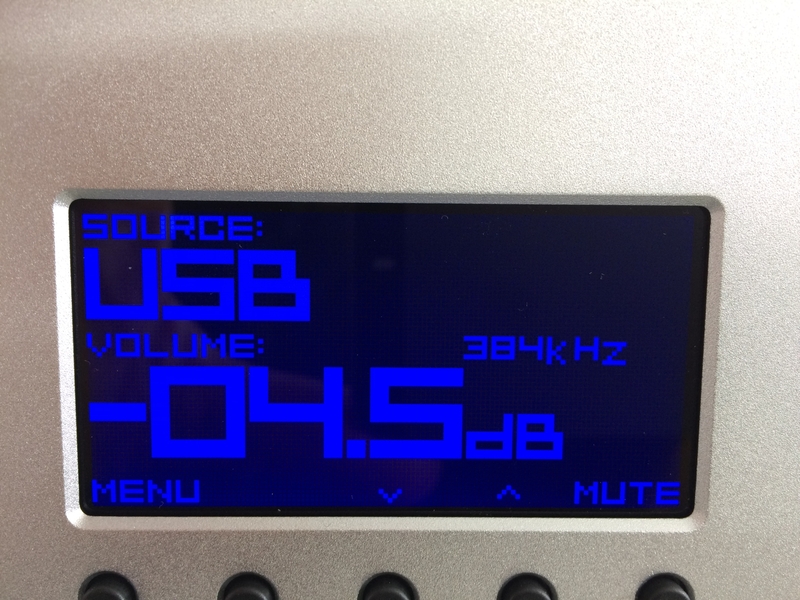 The display readout size has been made larger so that it’s able to be viewed from a distance. There’s a full list of features and specs here. Awesome. Rapt to see this NZ company staying at the leading edge.